Indian Railways has decided to engage retired staff for preserving and reviving railway heritage properties such as steam locomotives, vintage coaches and signals. New Delhi: To avoid the time-consuming railway recruitment board route, Indian Railways has opened the doors for contractual engagement in certain categories against existing vacancies to tide over shortage of staff in some key areas. Besides, it has also decided to engage retired staff for preserving and reviving railway heritage properties such as steam locomotives, vintage coaches and signals, among others. "Since these retired employees are equipped with the skills to handle steam engines, semaphore signals and other steam-powered equipment, they can be re-hired to do the job on contract," a senior Railways official told new agency IANS. Zonal heads are being empowered to engage retired employees having adequate skills for consulting and guiding the process of revival and preservation of heritage items. 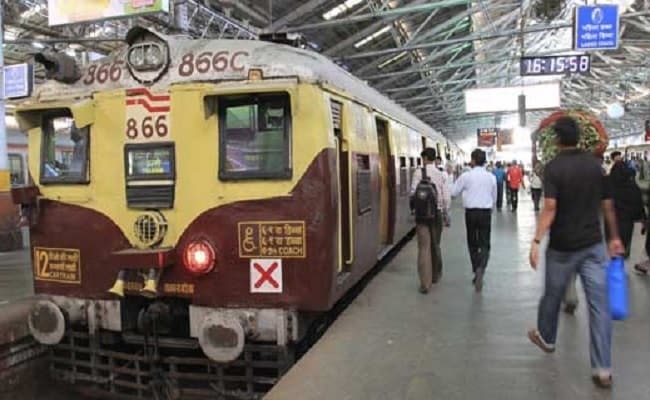 To mitigate problems arising out of acute shortage of stenographers/PAs affecting efficient functioning of offices, the railways have allowed hiring of data entry operators or executive assistant against an existing vacancy of stenographer on contractual basis, according to the latest Railways order. "Zonal heads have been authorised to finalise the number of persons to be hired against such vacancies in consultation with concerned departments and the proposed remuneration shall be commensurate with the general work schedule of such hired personnel," the official said. Considered to be part of the reform measures being undertaken to improve functioning in the public sector behemoth, a series of steps is under active considerations to unfold in near future. The upper age limit for engagement of retired railway staff is 65 years. Earlier, the railways had decided to re-hire retired staff at unmanned level crossings.